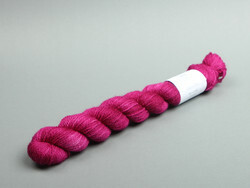 Ilmatar is a soft and luxurious 2-ply merino-silk blend yarn which is spun in Great Britain using mulesing-free South African Merino wool. 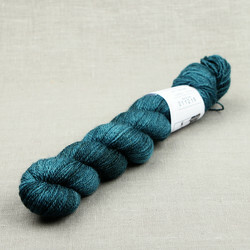 Ilmatar has beautiful drape while being incredibly warm and it is excellent for lace projects and accessories. 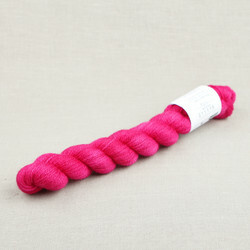 It is also suitable for weaving. 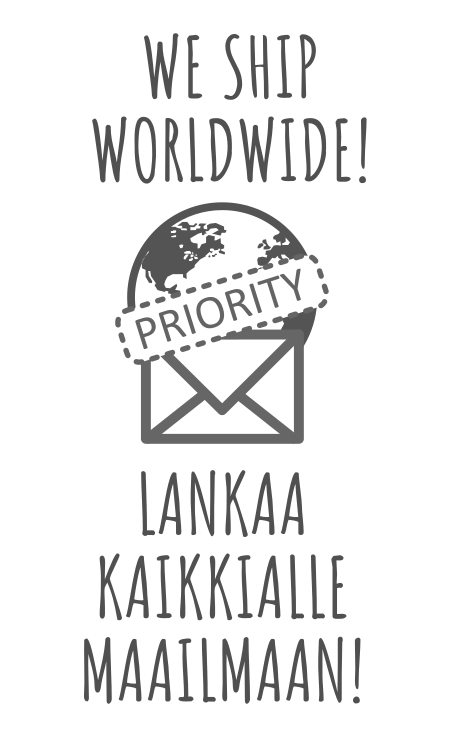 Handwash strongly recommended. 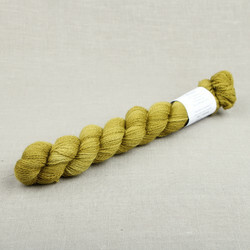 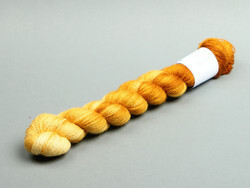 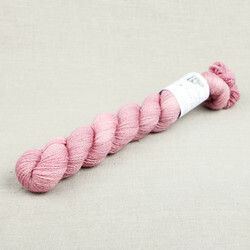 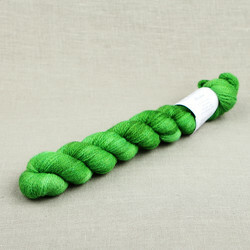 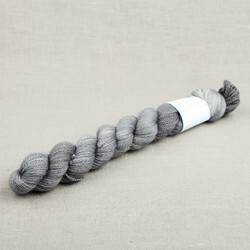 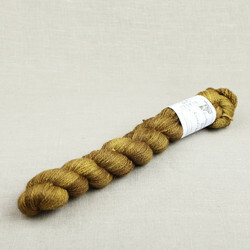 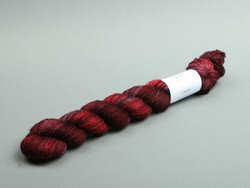 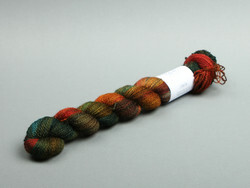 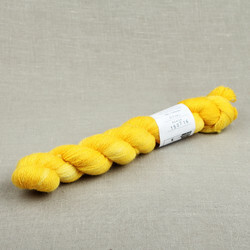 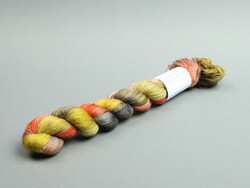 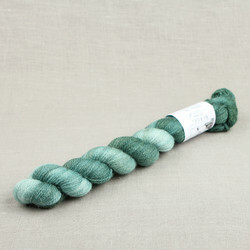 See more info on Ilmatar and our other merino yarns. 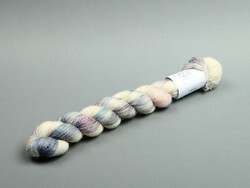 50 g / approx. 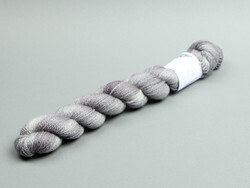 275 m (1 ¾ oz / approx. 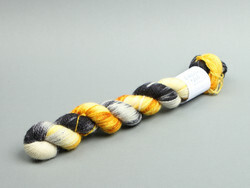 301 yds). 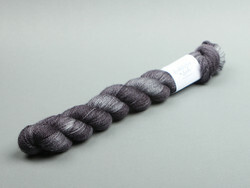 50 % merino wool, 50 % silk.